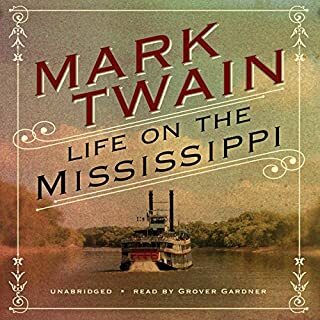 Culled from Twain’s personal letters, autobiographical writings, speeches, novels, and sketches, these pieces are delightfully fresh, witty, startlingly relevant, and bursting with Twain’s characteristic ebullience for life. They also remind us exactly how Mark Twain came to be the most distinctive and well-known American literary voice in the world. 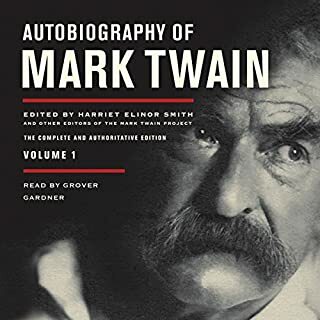 These texts, some of them new or out of print for decades, have been selected and meticulously prepared by the editors at the Mark Twain Project. ©1991 1997, and 2001 by Richard A. Watson and JP Morgan Chase Bank as Trustees of the Mark Twain Foundation. 2004 by the Regents of the University of California (P)2012 Blackstone Audio, Inc. I have read almost all of Twain's books over the years. What I so liked about this one is that some of the best snippets are taken from his many and varied writings and presented under the tongue-in-cheek title of "Helpful Hints for Good Living". Much of the book is amusing in the very least and outrageously funny at times! Gardner's reading is a bit quick at times. It is not what I would call restful. But then, it is fitting for the subject matter. I feel as though Twain might have narrated that way too. If you like Mark Twain, you will like this collection. 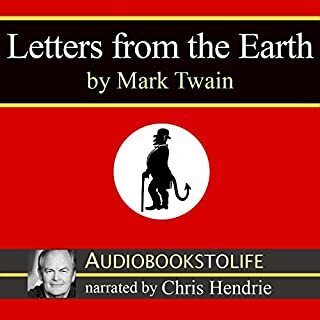 If you are unfamiliar with Twain, this may give you some idea of what his various books are like as you hear selections from them. Mark Twain is insightful and funny and no matter how much time passes his work will still be relevant. He just gets people, and he knows how to take everyday stories and bring out the humor in them. I loved it! 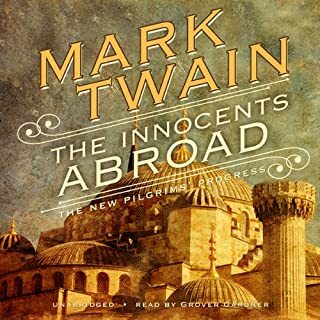 Bravo to the academics who collated and collected Twain essays for this piece, and bravo that it finally has become an audio book. 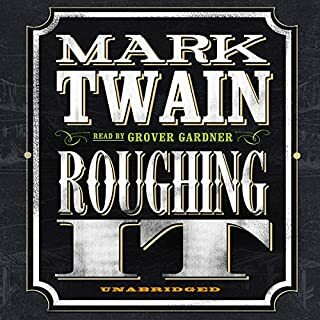 Twain's mellifluous linguistic prestidigitation benefits greatly from oral application, and this engaging dispensation satiates and satisfies both in intensity and dosage. Apply liberally. 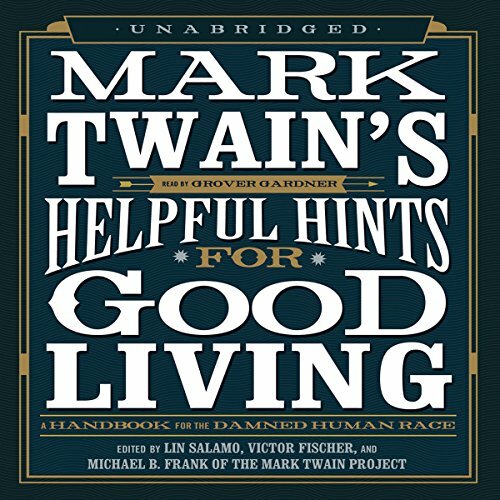 What disappointed you about Mark Twain's Helpful Hints for Good Living? Would be a great reference book for quotes, not really a book to listen to. I didn't realize that Mark Twain had such a witty and whimsical writing style. The book is filled with random stories of seeing life from a different perspective (not really a handbook). It contains silly suggestions like "Clothes make the man. Naked people have little or no influence on society." It's an entertaining little book. The reader was fantastic and you can't beat the timeless classic comedy of Mark Twain. I love Twain and one quip can make the whole listen worthwhile. All in all, I really struggled to finish this one which surprised me. From now on, whenever the damned human race drives me crazy, this the book I'll be reaching for. 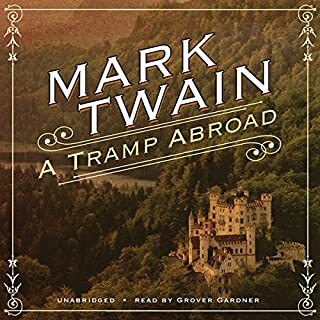 These here Mark Twain scholars have put together a delightful collection of anecdotes, stories, wit, and wisdom from the pen of the man himself. No one else could have written this stuff. It's funny, irreverent, insightful, and cantankerous. Real fun. Plus, they got Grover Gardner to read it, and ya' can't do better than that. I enjoyed the narrator more than the selections from Twain's speeches and other writings. None of the pieces were from his celebrated fiction but they did all have his distinctive voice. I like Mark Twain but got nothing from this, it just sounds like a cantankerous old man writing little columns for newspapers.